A study was designed to assess whether the individual and combined effects of product-intrinsic and product-extrinsic factors influence the perception of, and liking for, carbonated beverages. Four hundred and one participants tasted samples of one of three flavours (grapefruit, lemon, or raspberry) of carbonated aromatised non-alcoholic beer. The beverages were served in receptacles that differed in terms of their colour (red or black) and weight (lighter—no added weight, or heavier—20 g weight added). 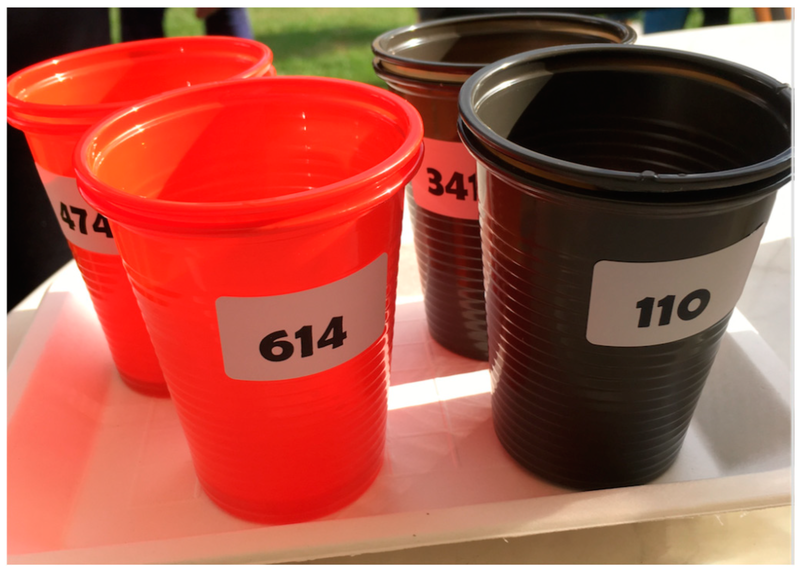 Each participant received the same beverage in each of the four different receptacles, and rated how much they liked the drink. They also evaluated the intensity of each beverage’s sweetness, bitterness, sourness, and carbonation. The results revealed a significant influence of the colour of the receptacle on perceived carbonation, with the beverages tasted from the red receptacles being rated as tasting more carbonated than when served in black receptacles. In terms of flavour, the participants liked the raspberry beverage significantly more than the others, while also rating it as tasting sweeter and less bitter than either of the other flavours. Furthermore, there was a more complex interaction effect involving the weight of the receptacle: Specifically, the perceived bitterness of the beverage moderated the relationship between the receptacle weight and the perceived carbonation. At high levels of bitterness, the drinks were perceived to be more carbonated when served from the heavier receptacle as compared to the lighter one. These findings highlight the complex interplay of product extrinsic and intrinsic factors on the flavour/mouthfeel perception and preference for beverages, and stress the importance of taking both internal product development and external packaging into account in the design of health-oriented beverages.